Your task here is to discover all the hidden words. It starts out very easy but gets challenging quickly. First try to solve yourself level 158, but if you get stuck and cannot move on, we have all the correct answers for this level. Next level: Word Park level 159. 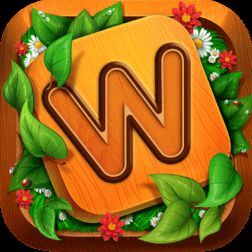 Hope you like our effort to help you with the answers to Word Park level 158 .